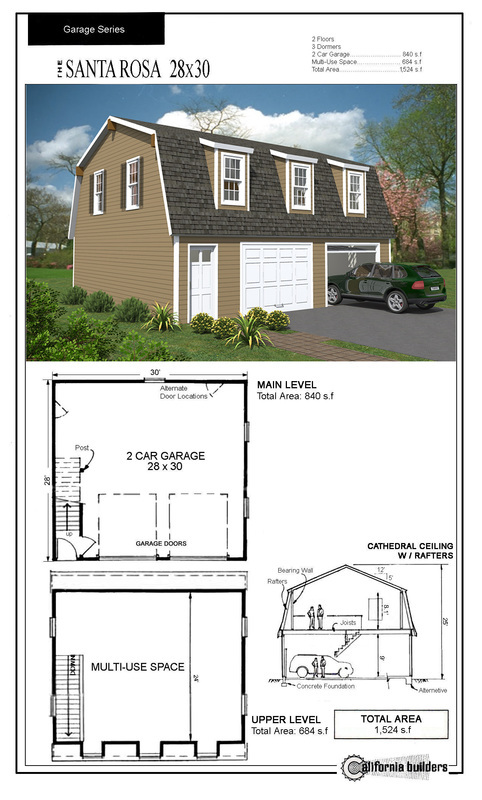 CARRIAGE HOUSES - California Builders Inc.
Our Carriage House series buildings are all available custom designed specifically for you through our experienced in-house design drafting team & then custom- built for you in the Mid-Atlantic area by our experienced craftsmen; or as an economical shell framing kit including siding, trim & roofing (metal or shingles) & then drop-shipped directly at your building site for the do-it-yourselfer or your carpenter team, who then can easily erect our shell kit in several days using ordinary electric power tools. 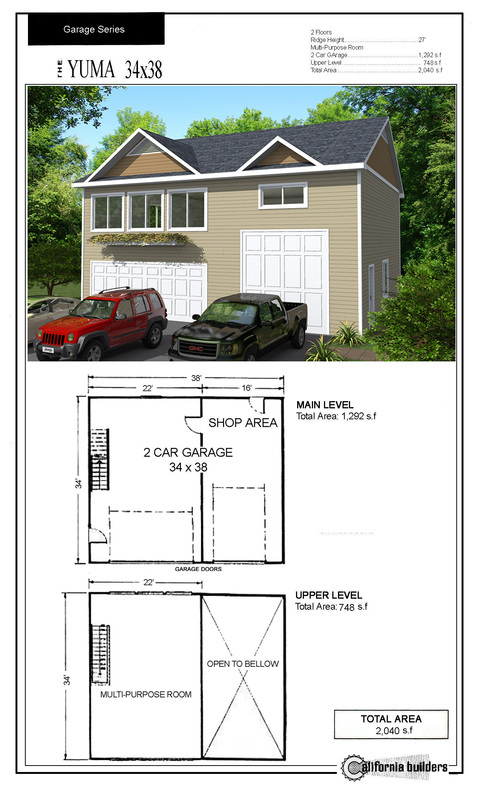 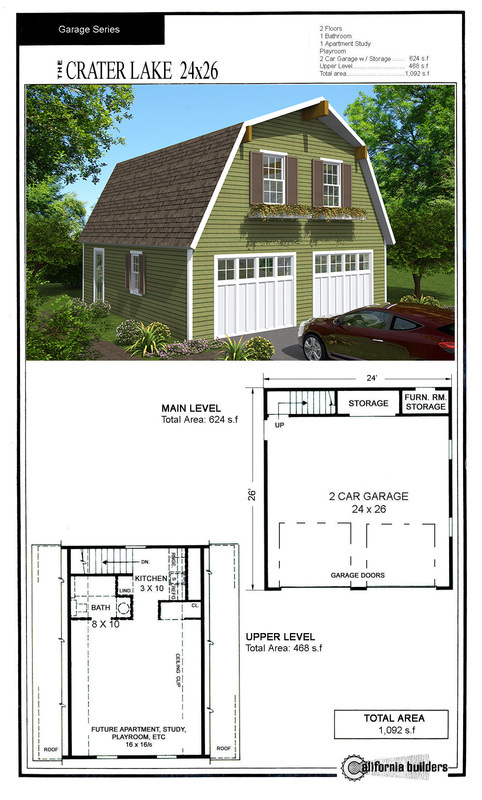 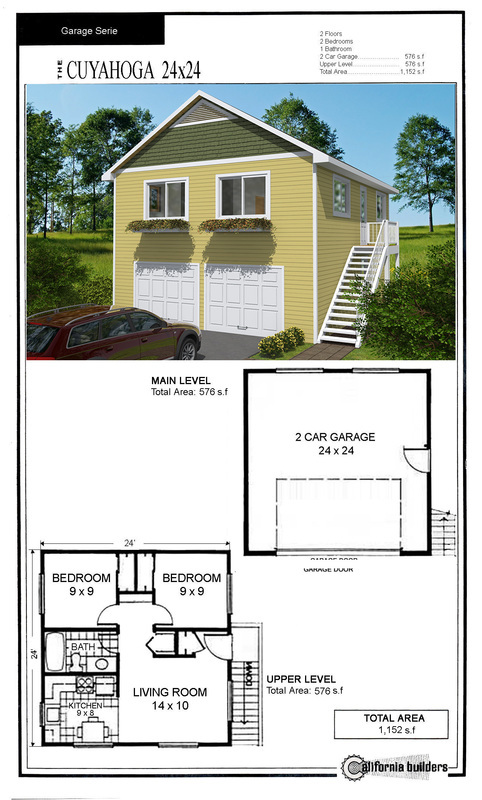 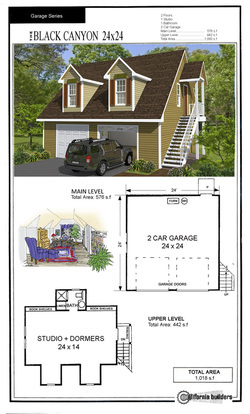 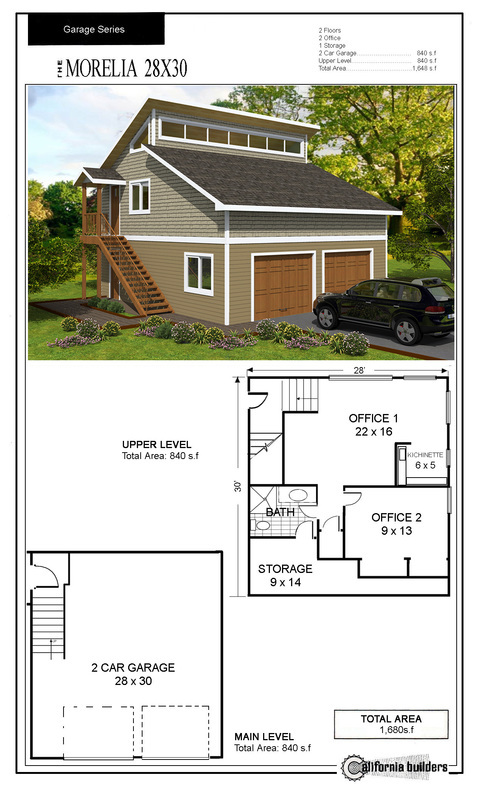 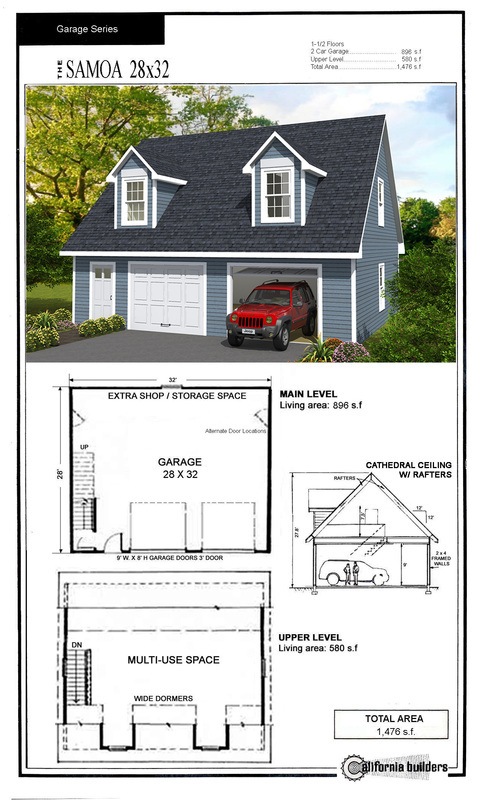 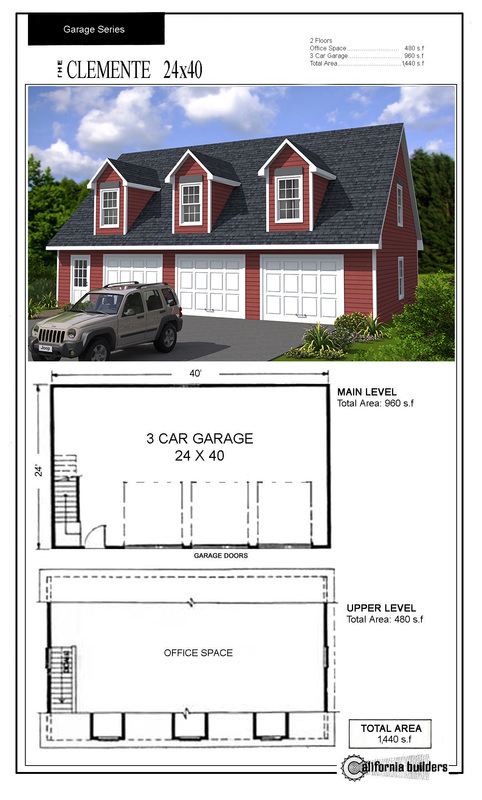 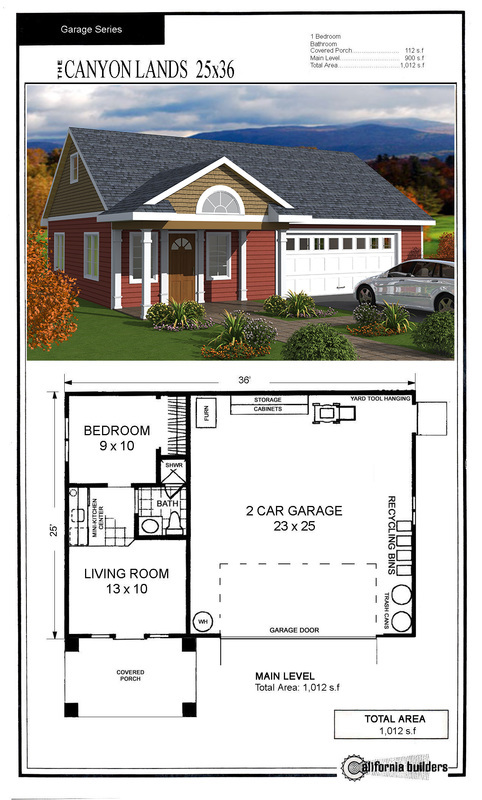 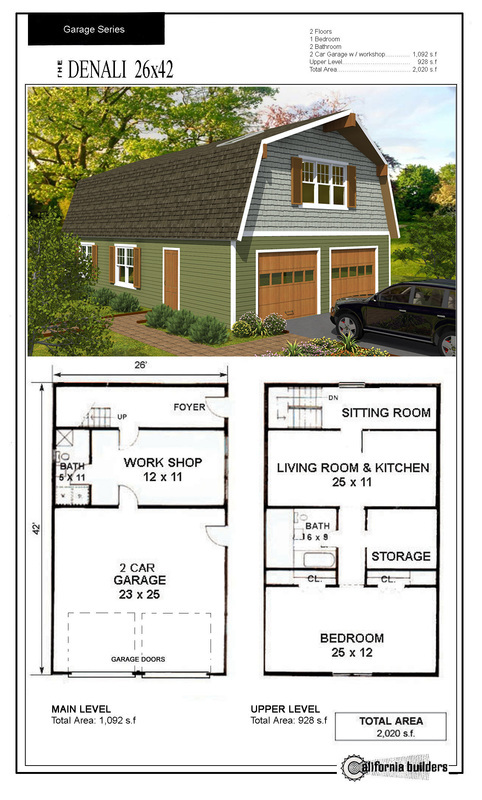 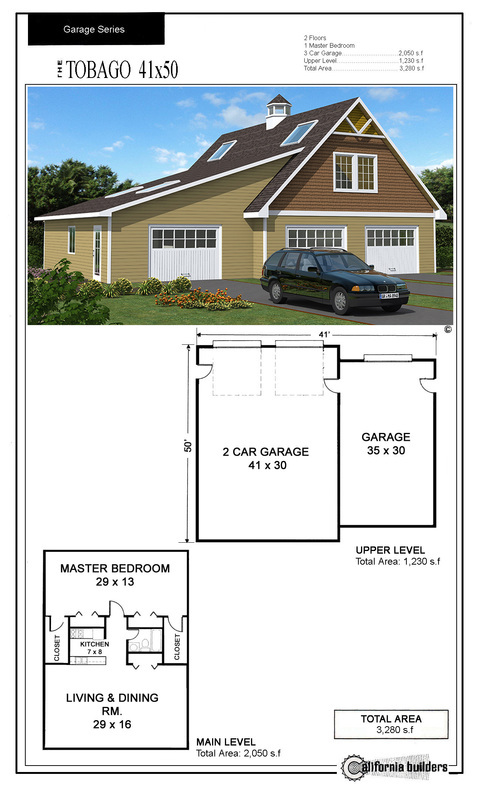 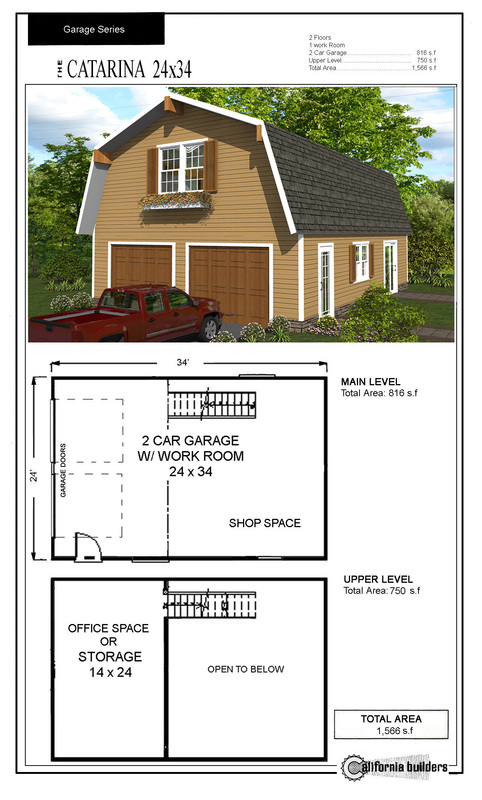 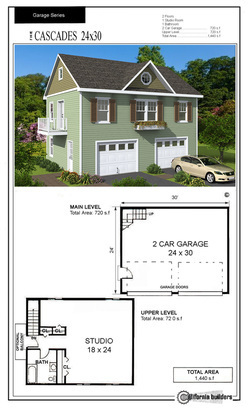 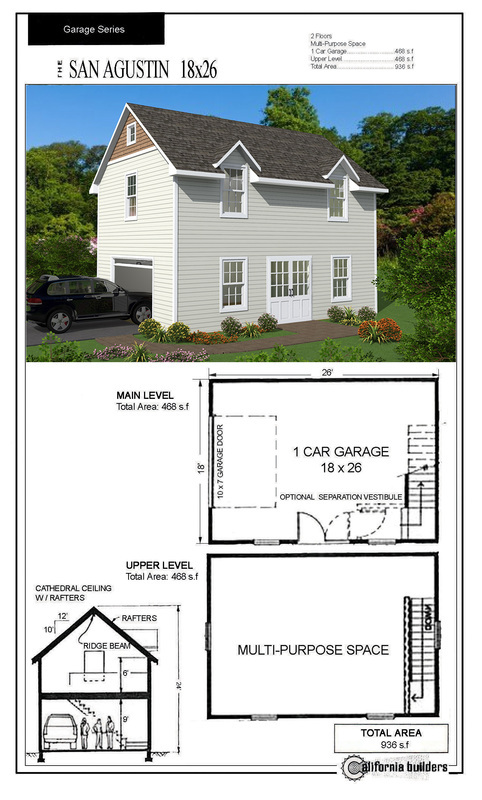 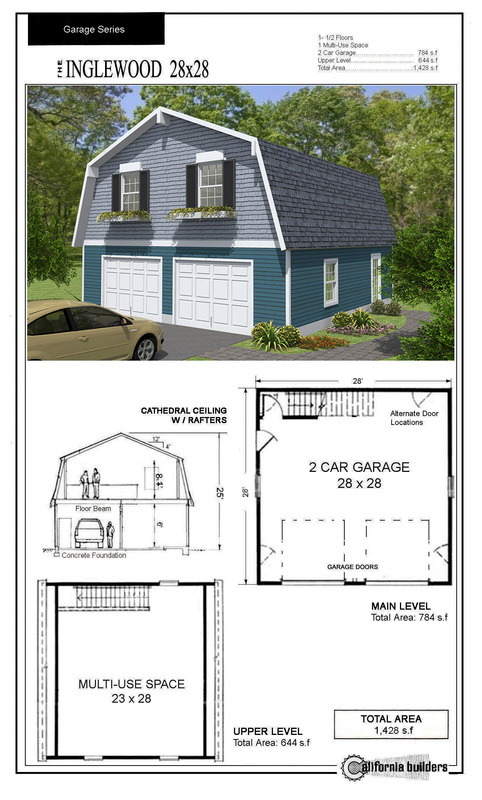 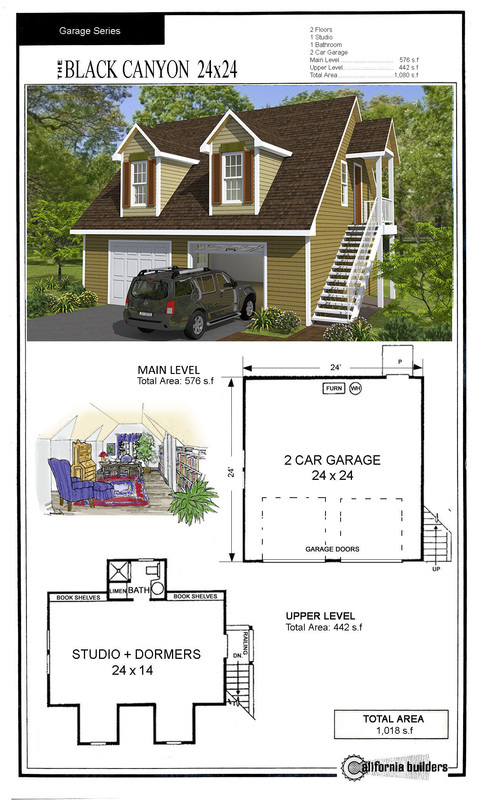 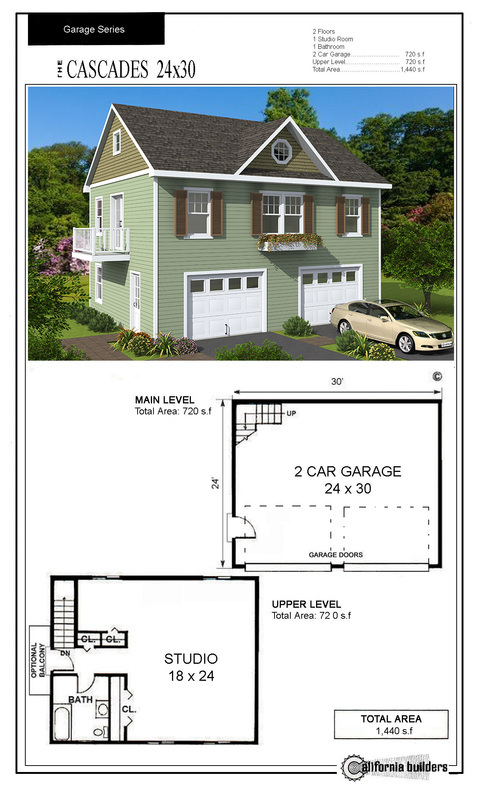 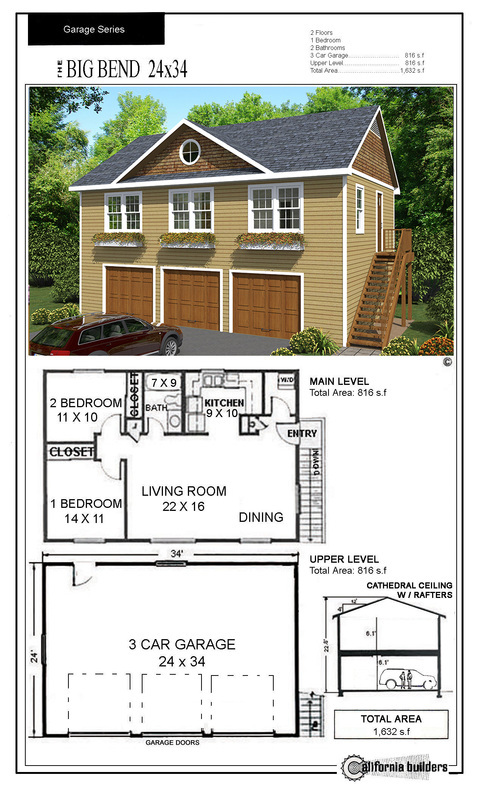 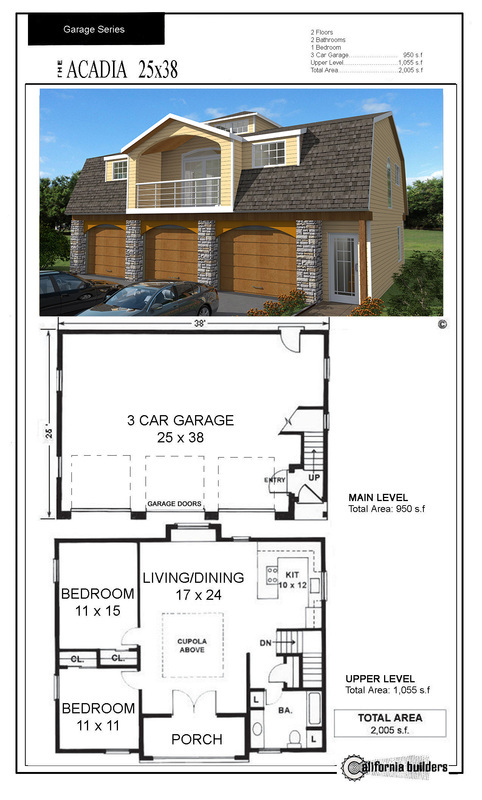 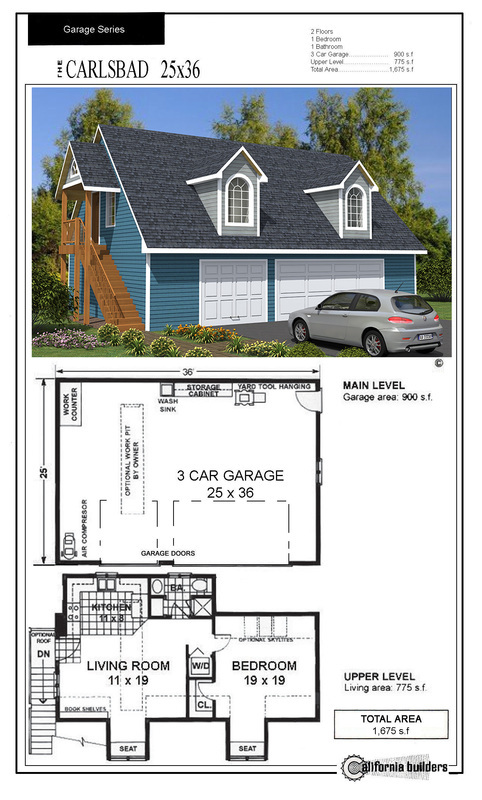 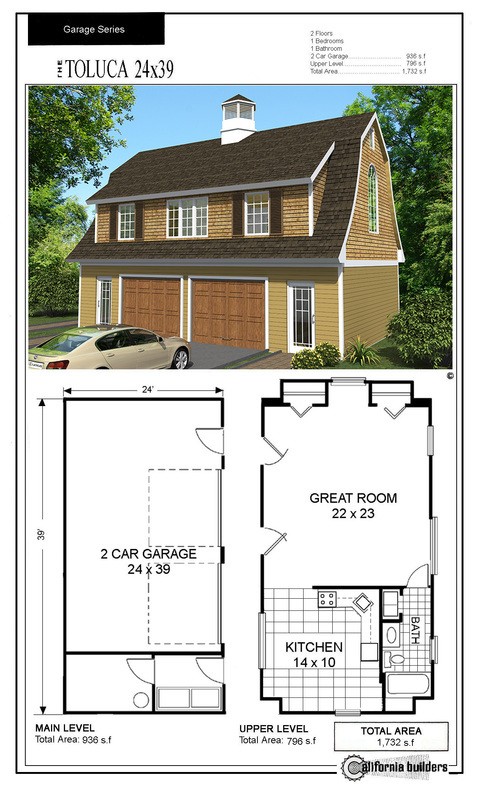 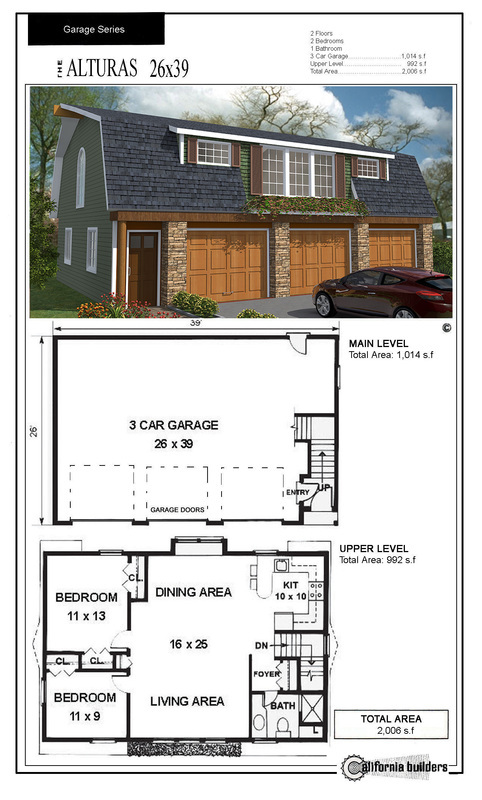 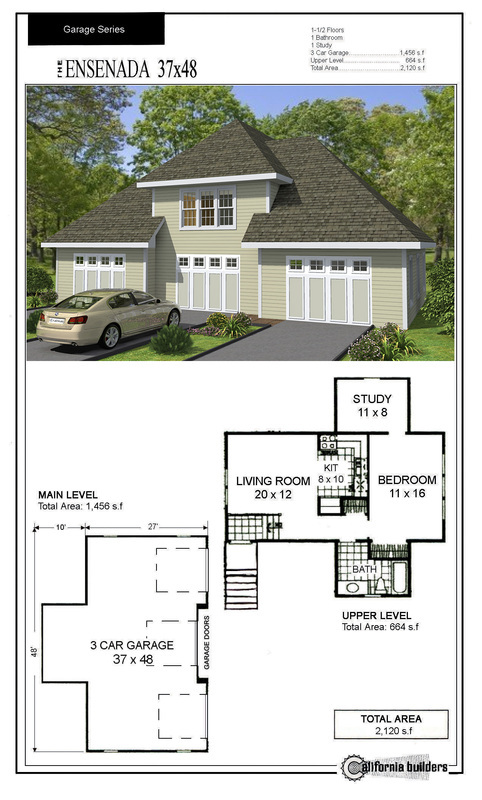 Plans are easy to read even for the layperson & these kits are simple & fun to build. 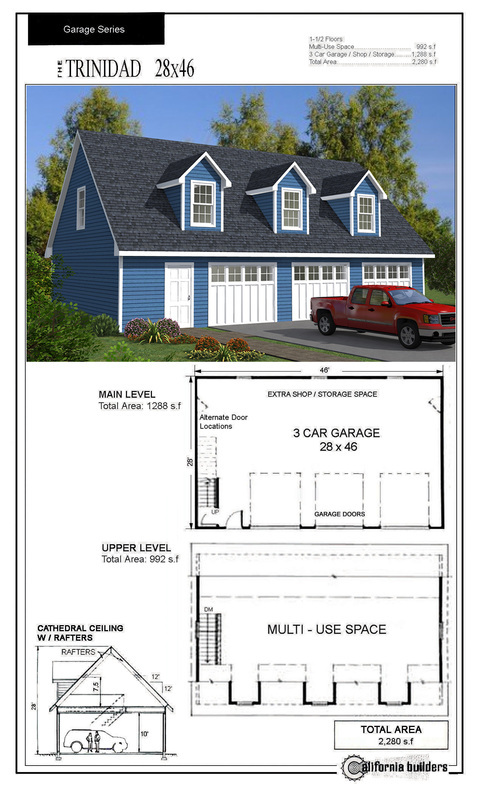 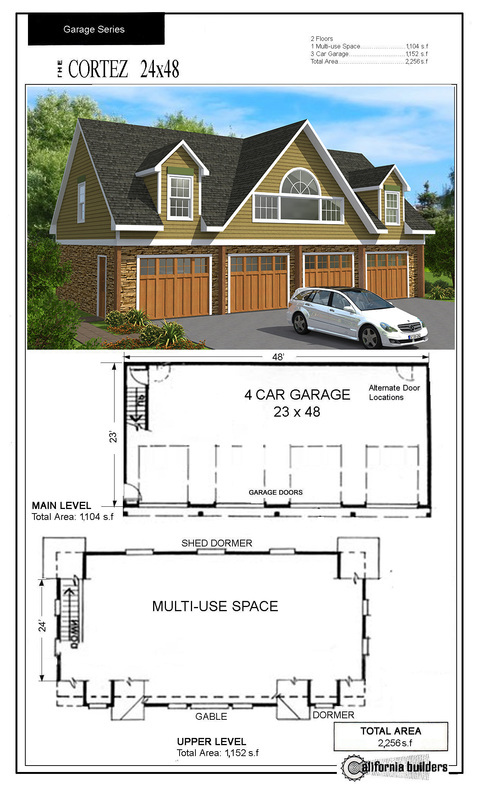 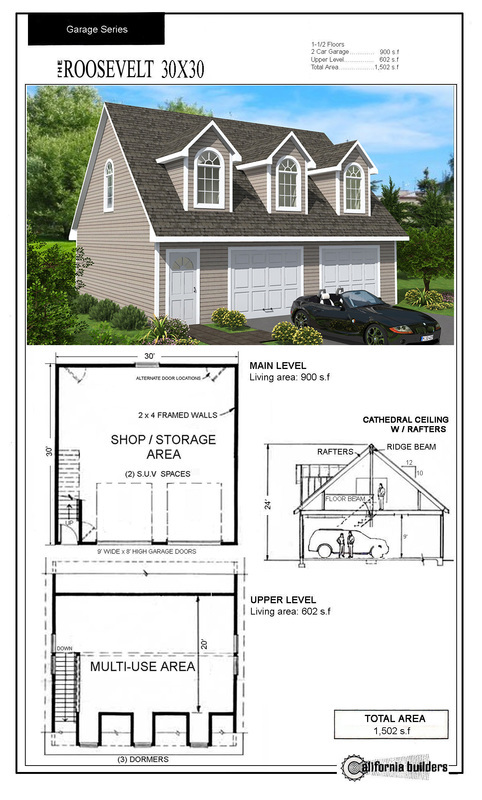 Our erected Carriage House shells kits can also be ordered with the upstairs sub-flooring, floor joists & interior partitions included; however these items may be deleted for initial cost savings, and can be installed by others at a later date.